JRR Tolkien’s translation of the Old English poem Beowulf is to be published for the first time, nearly nine decades after it was completed. JRR Tolkien’s estate has signed a deal with HarperCollins to release it as a book in May. JRR Tolkien completed his translation in 1926 – and the new publication will be accompanied by further thoughts on the text, which Tolkien prepared for a series of lectures given at Oxford during his academic career. 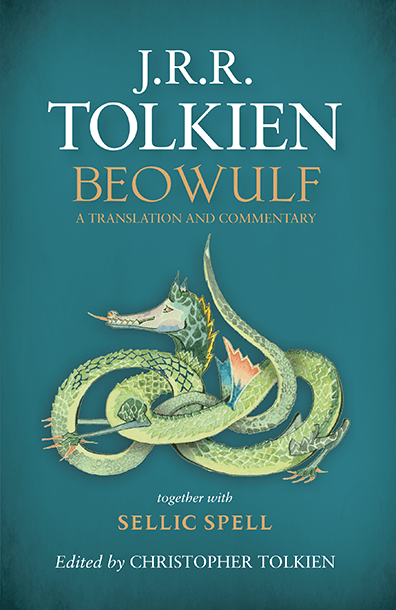 Christopher Tolkien said: “The translation of Beowulf by JRR Tolkien was an early work, very distinctive in its mode, completed in 1926. “He returned to it later to make hasty corrections, but seems never to have considered its publication.